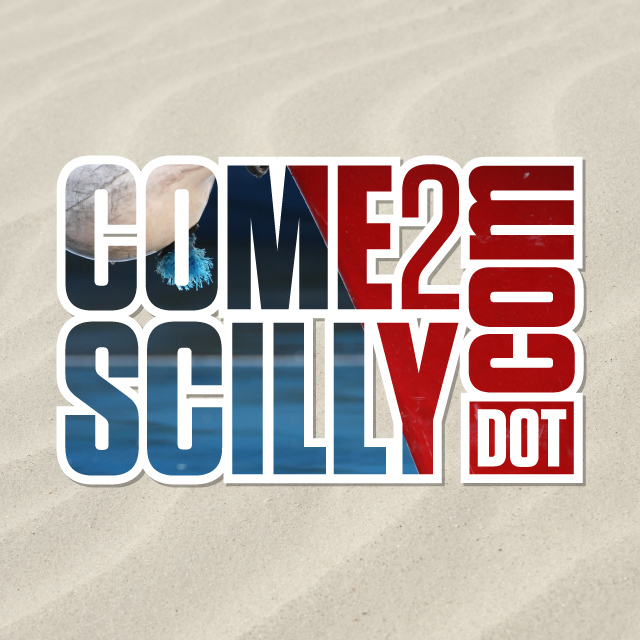 come2scilly: Go South (West) young man! Go South (West) young man! Gales, freezing temperatures, black ice and blizzards!!! Well we have 10 degrees and sunshine as I write and the postman has just delivered our post and is still in shorts (and a shirt and fleece). The spring flowers are being picked furiously and bunched the to away to the mainland markets and all in all it is very pleasant on the islands at the moment.